Providing support and social care services for children, young people and families in Sandwell. 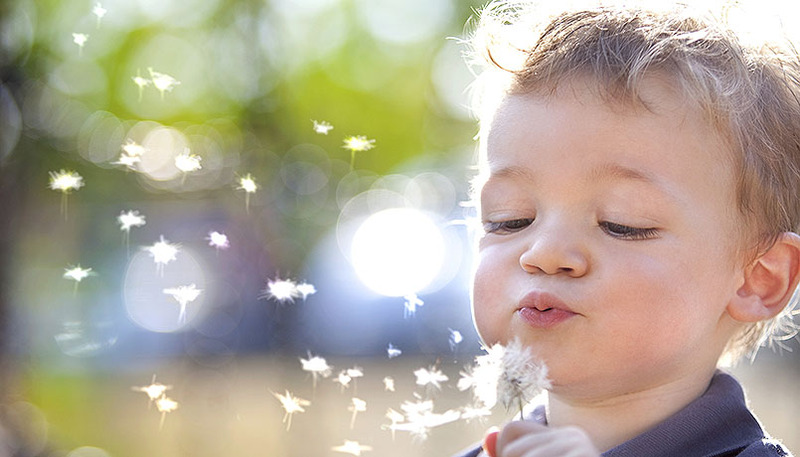 Let’s talk about how fostering could change your life. Come and meet the team at one of our information events around Sandwell. Or call us on 0800 358 0899. Children and young people in careInformation for children in care and young people leaving care. Children’s social carePutting the voice of the child at the centre of all we do. AdoptionChildren need a stable home; can you help? 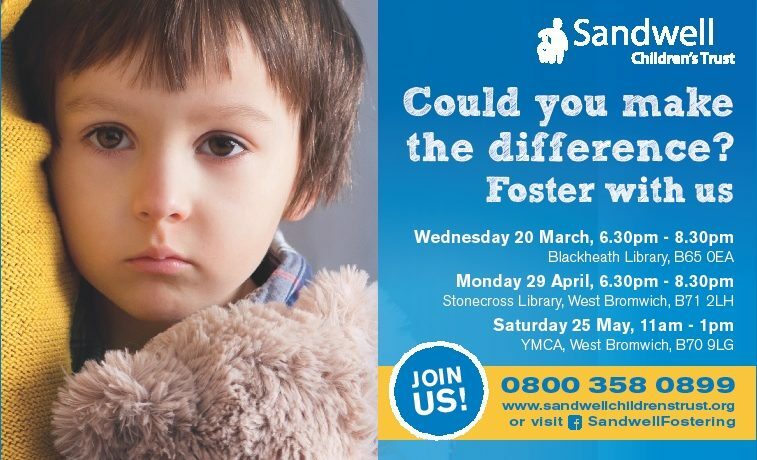 FosteringCould you look after a child who can’t live at home? Private fosteringSafeguarding children who are being looked after privately by someone other than a close relative. Report a child at riskIf you are concerned about a child, report it. To raise a concern about a child please call 0121 569 3100.